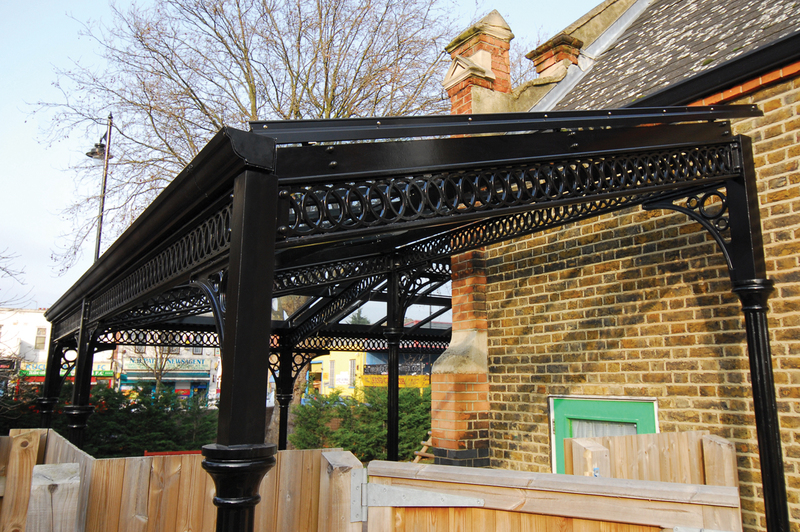 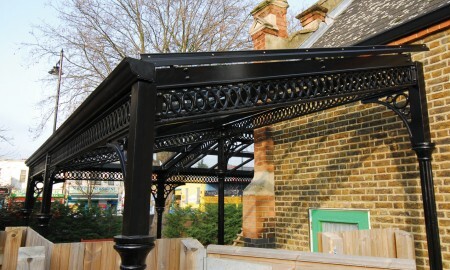 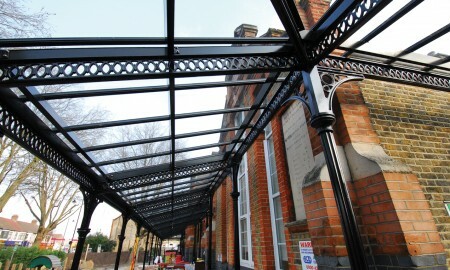 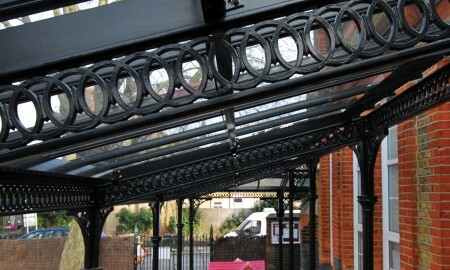 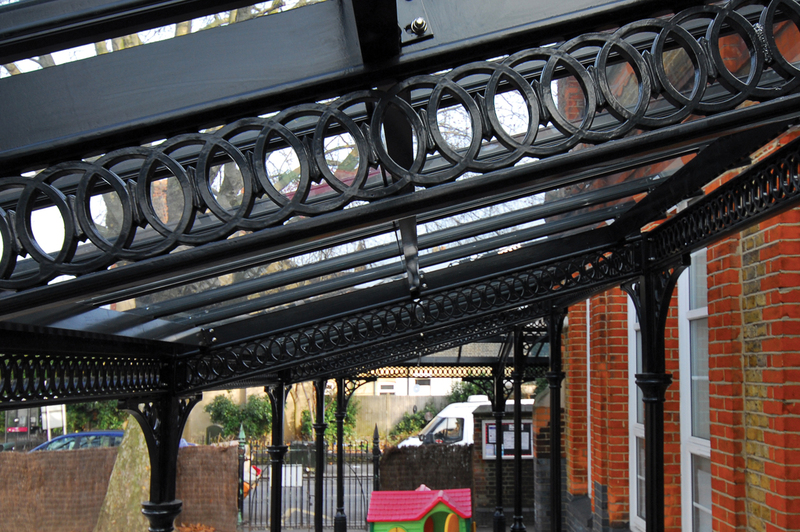 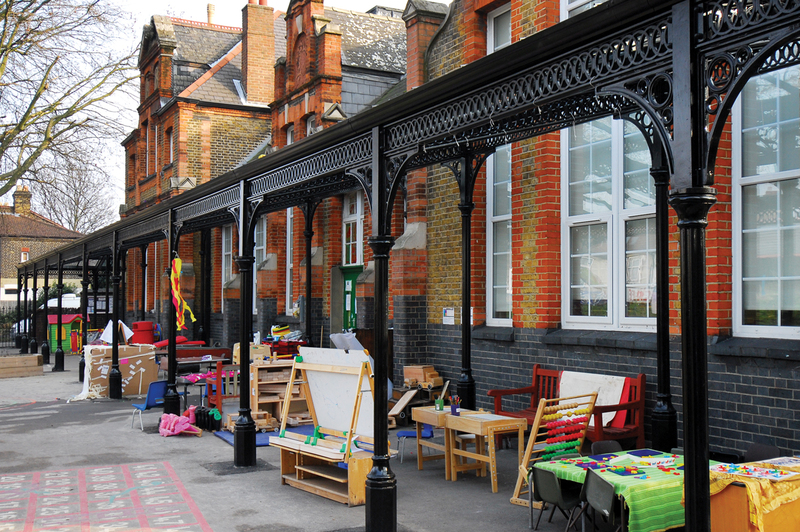 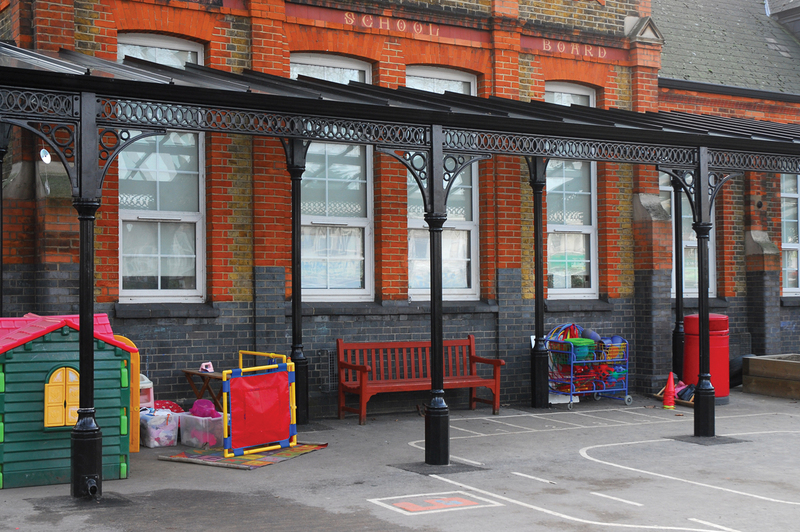 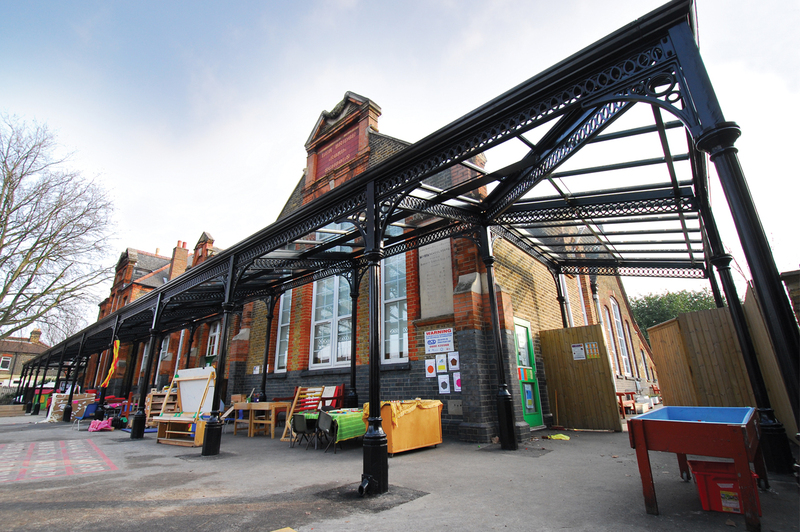 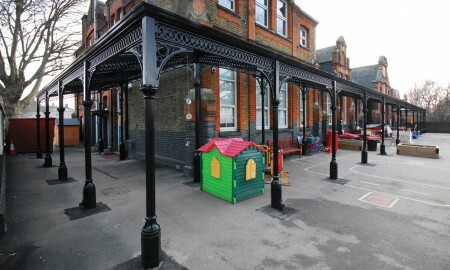 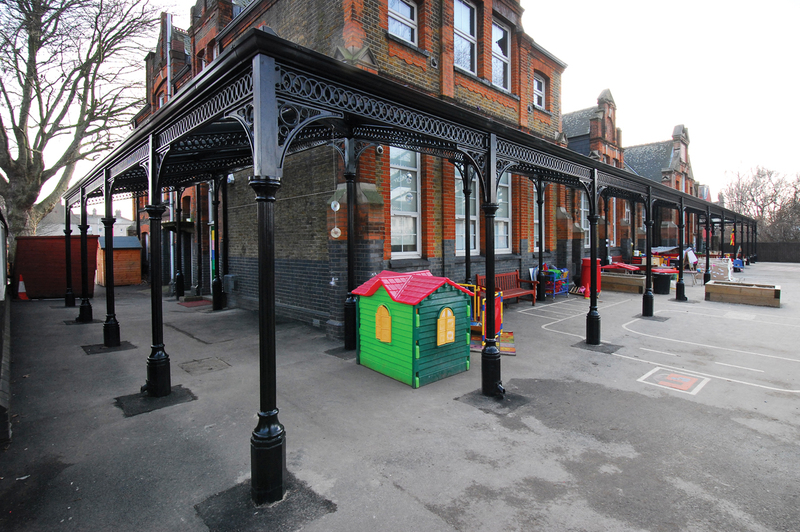 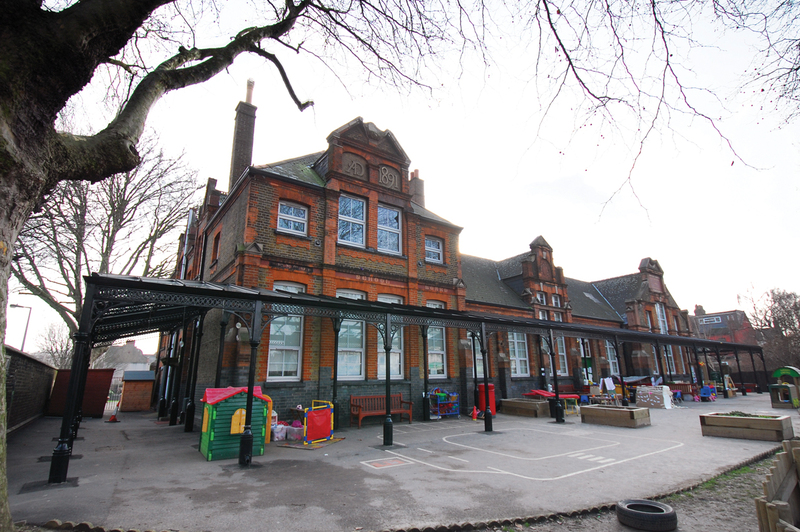 This bespoke project was something particularly unusual as the school required a canopy in the form of a classic victorian style walkway in keeping with the original school building but utilising modern materials. 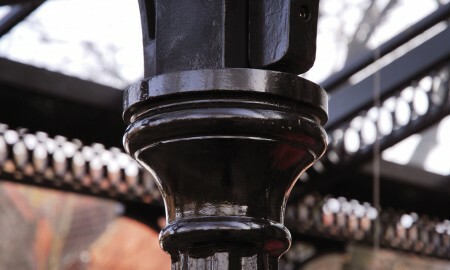 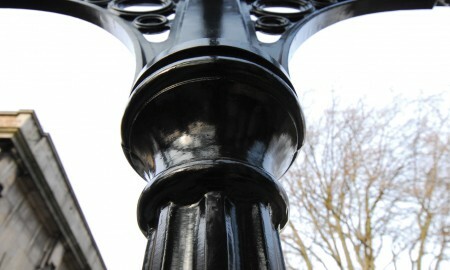 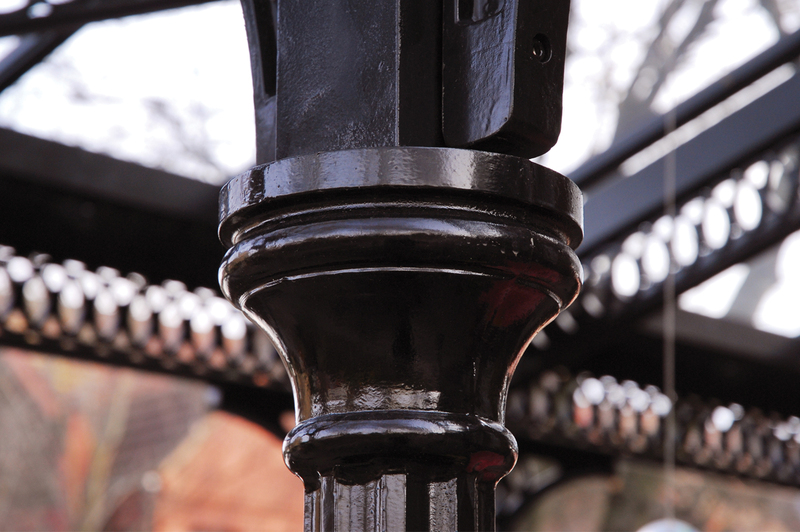 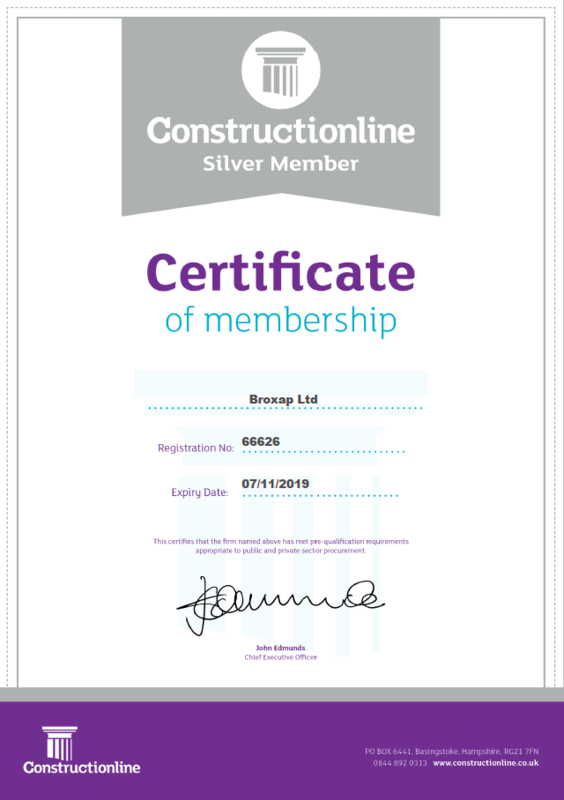 Broxap had undertaken similar work in the past on listed buildings and at heritage locations. 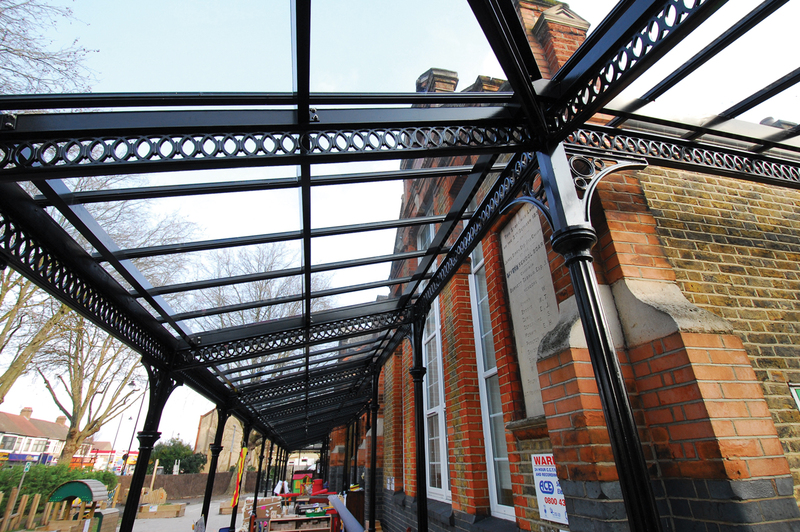 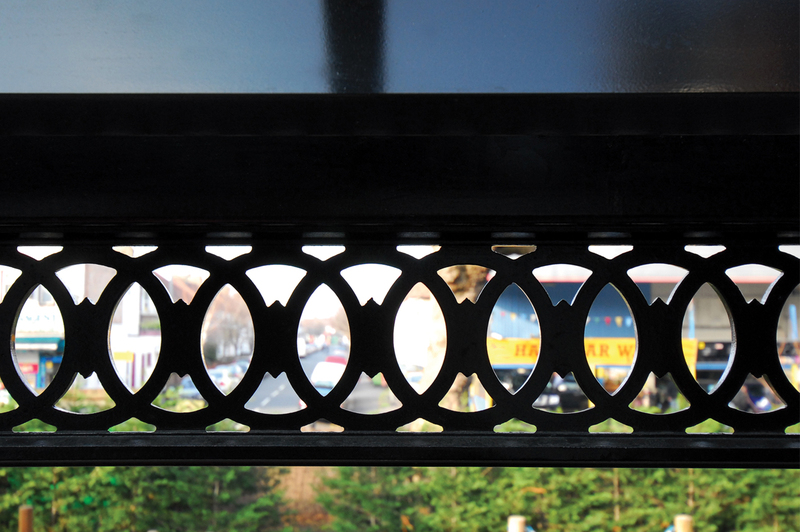 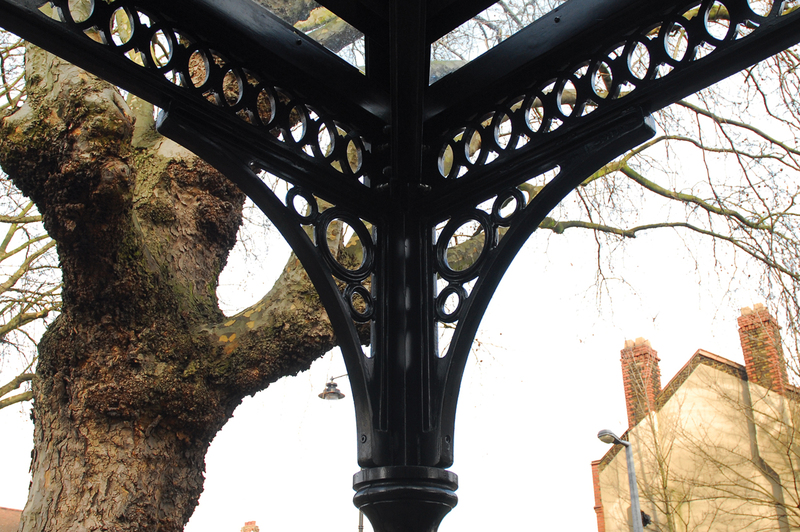 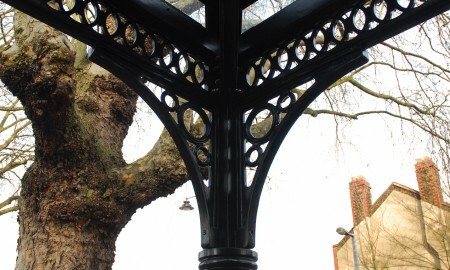 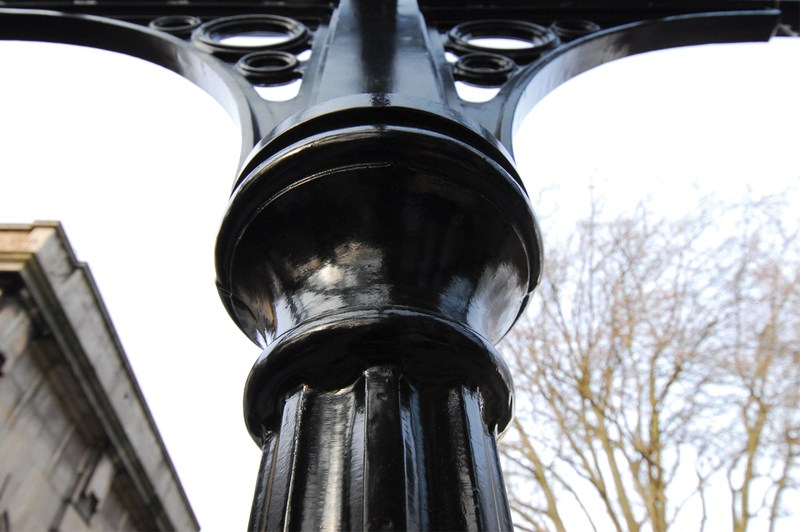 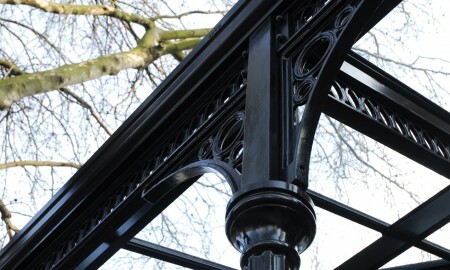 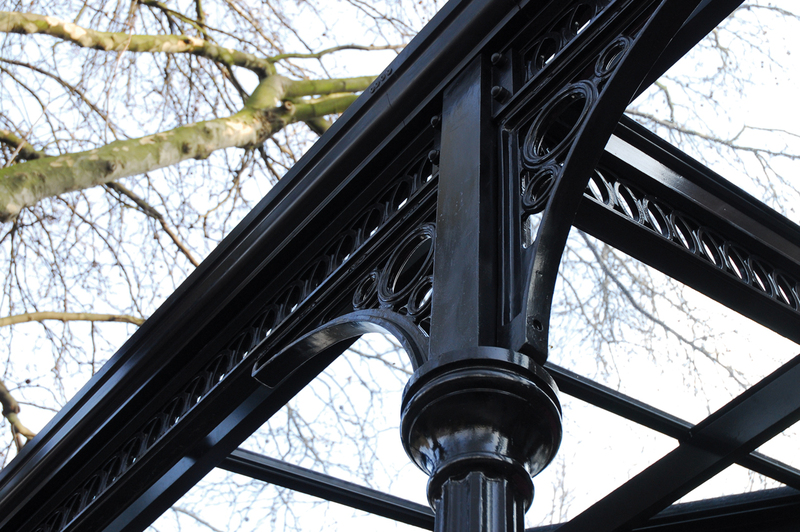 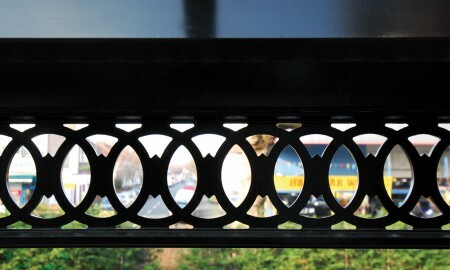 Broxap designed this canopy from cast aluminium and featuring cast aluminium spandrels, column rings and beams. 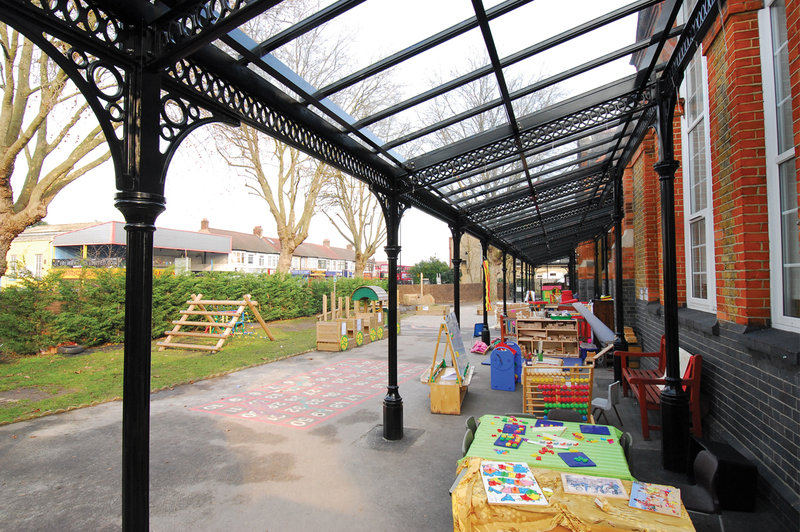 For the roof sections 6.4mm laminated glass was used to give a traditional feel and allow plenty of light through to the area beneath. 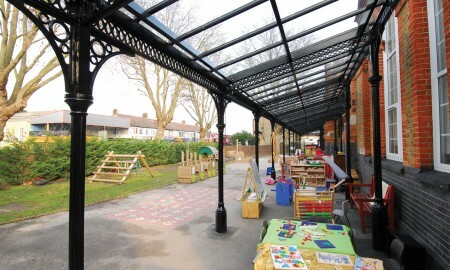 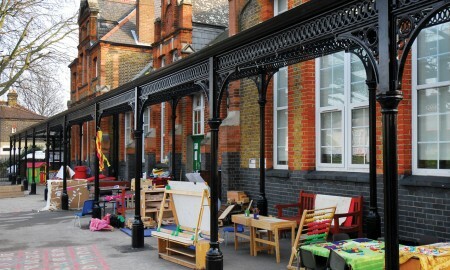 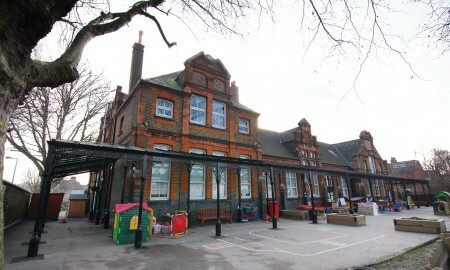 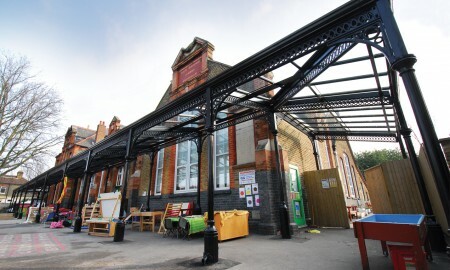 The canopy spans three sides of the school and stands adjacent to the existing building the pupils now able to play outside during bad weather. 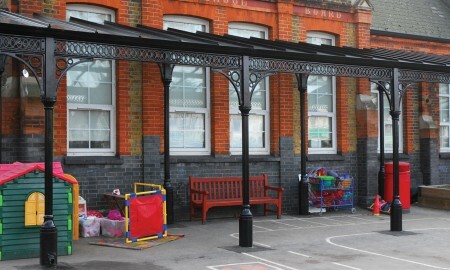 This project was achieved using elements and designs from our Dorothea TM portfolio of traditional canopies and was installed within 3 weeks.